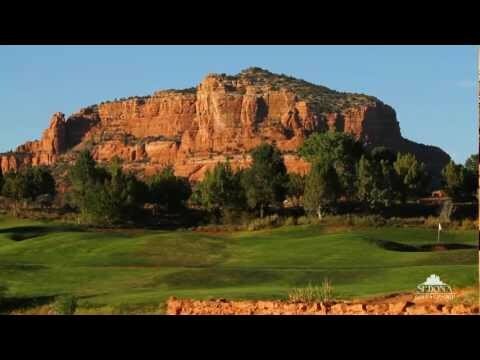 No other Sedona golf course provides a better combination of jaw-dropping splendor & exceptional challenge. The thrilling 6,646-yard, par 71 course is widely considered among the world's most unforgettable golf experiences. 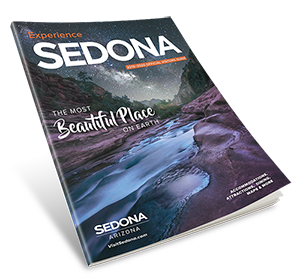 Recipient of a continuous four-star rating from Golf Digest.